One such kernel, for the OnePlus 3, (A3000 & A3003), is ElementalX by the developer flar2. It will run on both the stock Oxygen firmware or the Community Beta Build, as well as on the CyanogenMod ROM, on both rooted and unrooted phones. If you are using a custom recovery such as TWRP, I would suggest making a nandroid backup prior to flashing ElementalX. When flashing the custom kernel you are asked to make some decisions as to overclocking or underclocking, I chose overclock on both, as well as the scheduler you want to use. I chose CFQ. For more information about schedulers and their properties, see, Kernel Governors and I/O SCHEDULERS. I also selected to move the Wi-Fi module to the system partition although this required a second flash of the kernel to get it functioning. You can change any of the features of the kernel by re-flashing it or by downloading the EX Kernel Manager app from the Play Store, (£2.89p), rooted users only. This offers much greater control of the ElementalX kernel. This is for competent and experienced users. Please read all installation instructions, carefully and thoroughly as well as the forum thread, before proceeding. 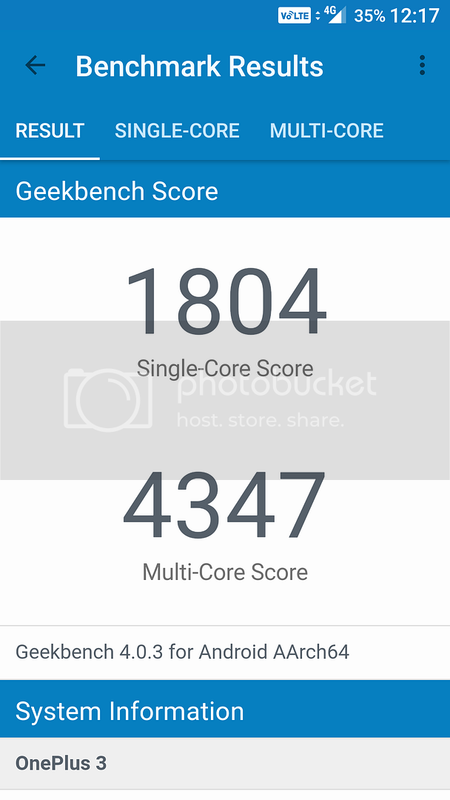 For those of you on the OnePlus 3 that are wishing that you could have a bit more oomph on your phone in light of the OnePlus 3T release, then the ElementalX custom kernel goes some of the way to offering that by slightly overclocking on both the single and multi cores. Surprisingly enough, I have experienced no overheating and if anything, my battery life has improved. 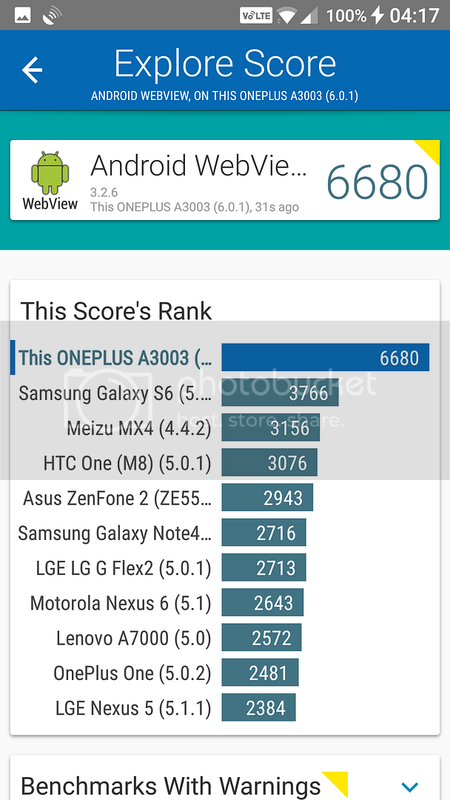 Here are the GeekBench4 benchmarks for both the stock OnePlus 3 kernel and the ElementalX kernel. 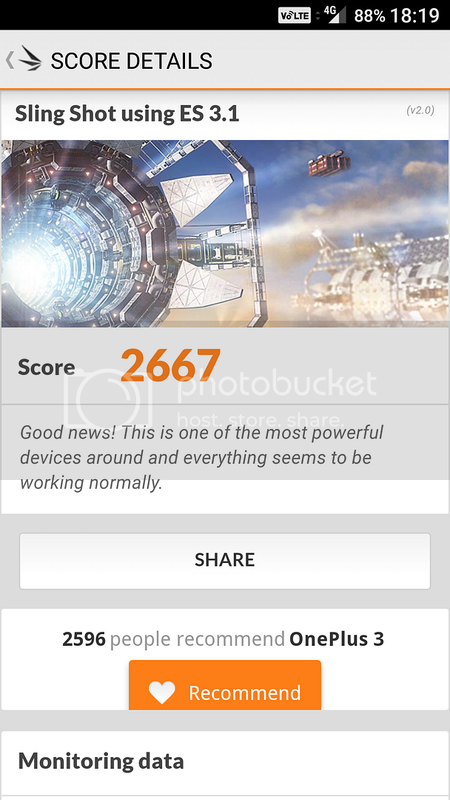 ElementalX custom kernel battery review. 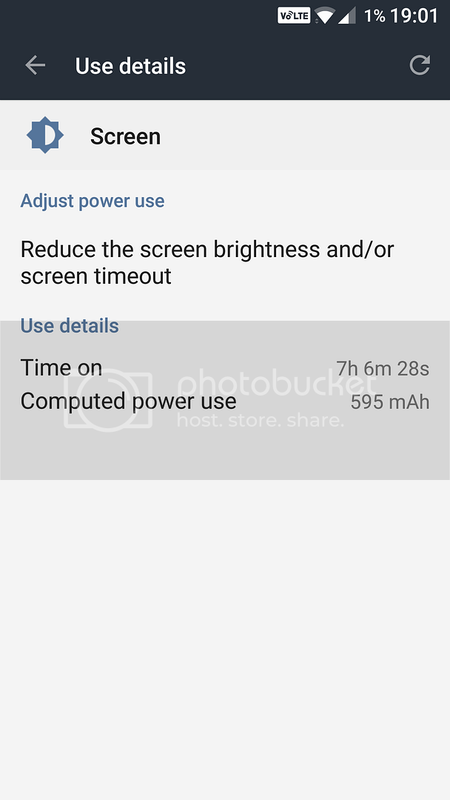 29 hours on battery with 7+ hours Screen on Time, (SoT). 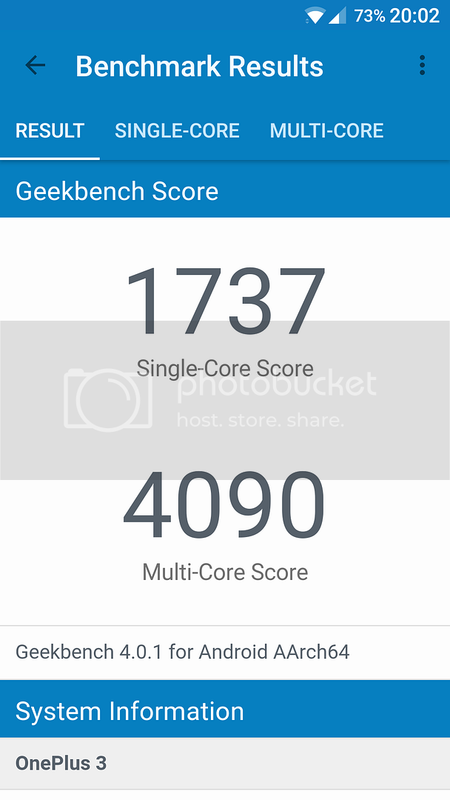 Kernel settings overclocked as per posts #1 & #2. Wi-Fi and High Accuracy Location on throughout. 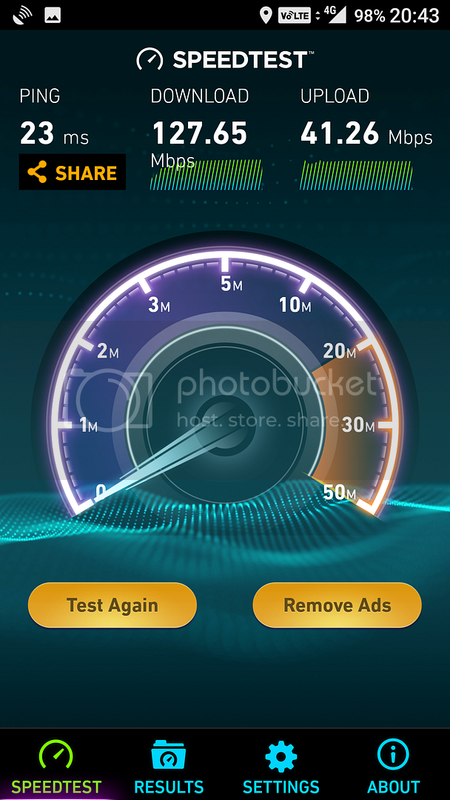 SpeedTest on the U.K. EE, LTE-A, (4G+), network.